Mykle McCoslin is an Actress, Producer, Writer/Director, Acting Coach and Founder of REEL ACTORS STUDIO. She holds a Bachelor of Arts Degree in Theatre from the University of Southern California and has been a working actor in film, television, theatre and commercials for over twenty years in Los Angles, New York, Texas and Louisiana. 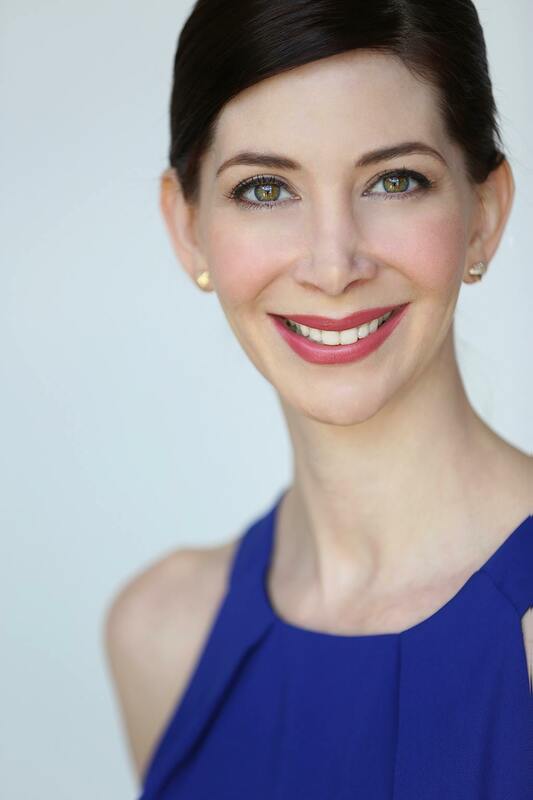 Mykle currently serves as the 1st Vice President of the Houston-Austin Local SAG-AFTRA Board and starred in this summer’s ABC series, The Astronaut Wives Club.